Michael Schaus of NPRI recaps Gov. Sisolak’s State of the State address. Wayne Allyn Root talks the government shutdown. Kevin speaks to Chuck Muth about what must be done for the Republicans to take back Nevada. Kevin discusses the government shutdown. 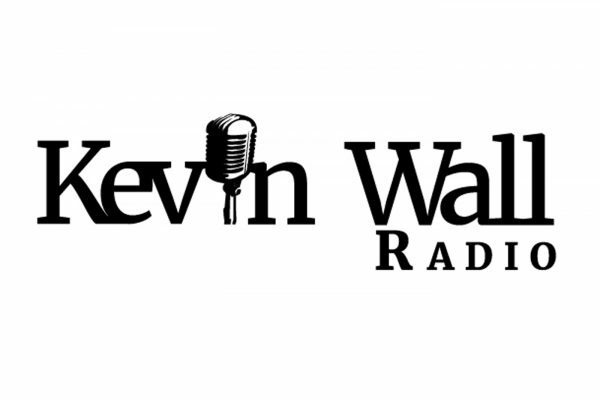 Kevin speaks to Jim Yoder about the proposed policies in California. Kevin talks about local politics. We’re in day 25 of the partial government shutdown with no end in sight. Kevin speaks to Michael McDonald, state chair of the Nevada GOP. Victor Joecks talks about local politics. 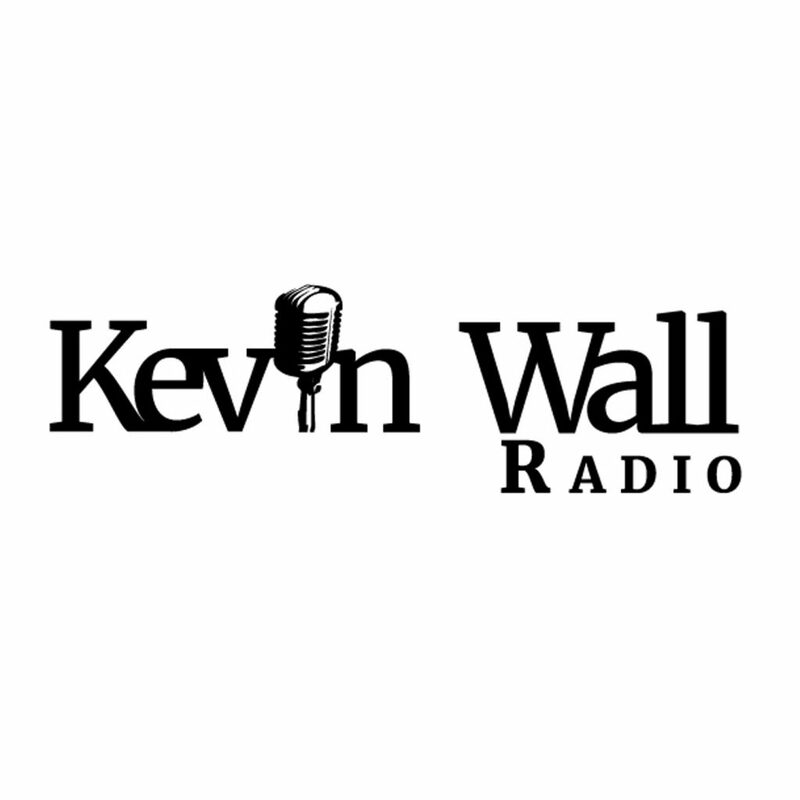 Kevin talks to callers about the border and the Trump-Russia investigation. Megan Barth talks about the government shutdown, the border and voter fraud.